This is the third in my series of articles on using Android devices for your real estate business. In the first two, we talked about hardware and apps for use in most any office. In this article, we'll talk about the apps that I find most useful specifically for real estate related tasks and my business. Your Android tablet and these apps can create a truly mobile real estate office. While it's not my 32-inch screen and desktop computer, these apps help me to get the job done when I'm traveling or in the field. These are apps I have used or checked out and like, but there may be others that do the same thing that you'll like better. I'm going to talk about two apps here. One is simpler to use than the other, but sometimes there can be advantages to using a bit more complexity. You can test them both and use the one you like or use both as I do. HDR, High Dynamic Range, photography is accomplished by taking two to five shots at a spread of exposures, then the shots are processed to render a single image with most of the very dark and very bright spots eliminated. This gets rid of those "blown out" windows in your interior shots. This app is the one I use most often, as I find it a bit simpler than the other I'll tell you about. The HDR Camera+ app does a good job, especially with interior shots that require flash fill. This is another great HDR app. If you have a camera on your tablet or phone that's at least 5 megapixels, you may find that you can take some amazing shots of your listings with these two apps. See how the monthly payment changes when you factor in additional monthly or annual loan costs such as PMI, HOA, taxes, and insurance. I stopped listing and became a buyer broker only before the Android came along. For that reason, I haven't used this app, but it looks like a good one, and the video at the Google Play page for the app makes it look really easy to use. Predefined room shapes as well as free drawing of a room shape with S-Pen or touch. Cloud synchronization to automatically share plans between devices. Export as image (free with watermark) or DXF file (purchased). For room capture, you'll need a newer phone with a gyroscope: Galaxy S2, LG Optimus 2x, Sony Xperia P, HTC One S, etc. This is my favorite app, as I use it for real estate and my other sites, which are all WordPress. The WordPress Android App lets you register multiple sites and post to whichever you want. You can do much of what you can do on the desktop app, but with even more in the way of features for real estate. If you're using a phone or tablet and taking photos for your posts, they can be brought right into the posts. Also, you can geotag every post or tag the photos for location. 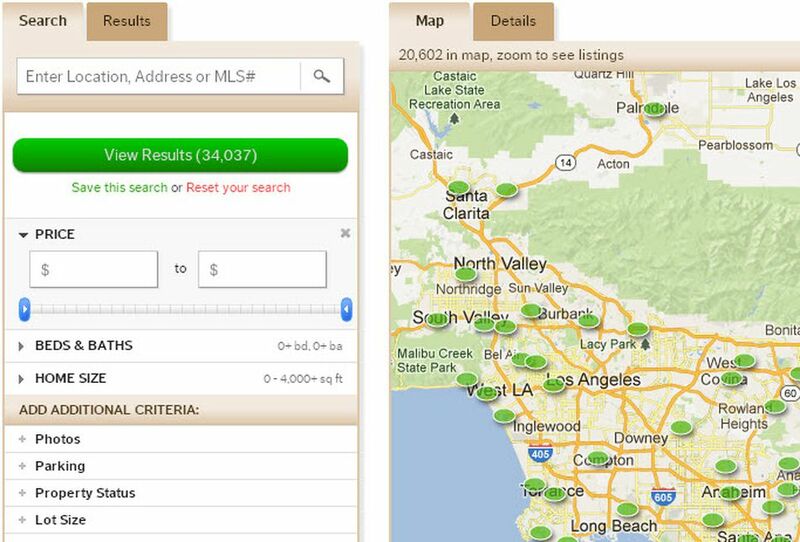 It's great if you're mapping posts about your listings. Obviously, if you use some other online real estate forms service, this one isn't for you. However, you probably are using something and it will likely have either an Android app or special access for mobile devices. Zipform doesn't use an app, instead having a paid access level that routes your Android device to a special online application for mobile devices. It's $12.95/year right now, and worth that to me when I need to add or modify a form on the go. It even has an in-person natural signature capability.